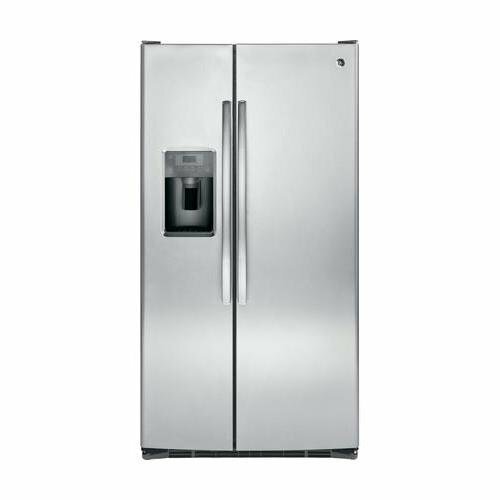 Smad 36″ French Door Refrigerator 4 Doors Freezer Stainless Steel with Ice Maker, 20 Cu. 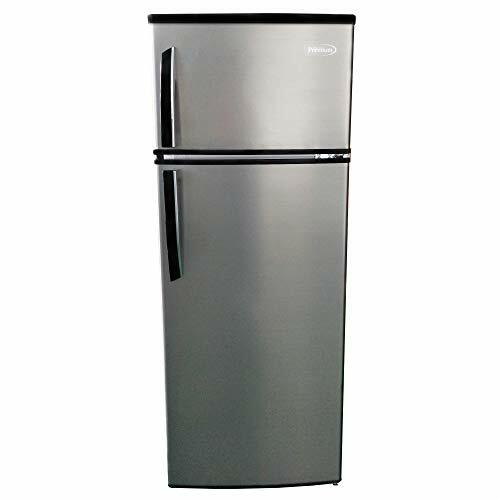 Ft.
Smad French Door Refrigerator Bottom Freezer Refrigerator in Stainless Steel, 20.7 cu.ft. 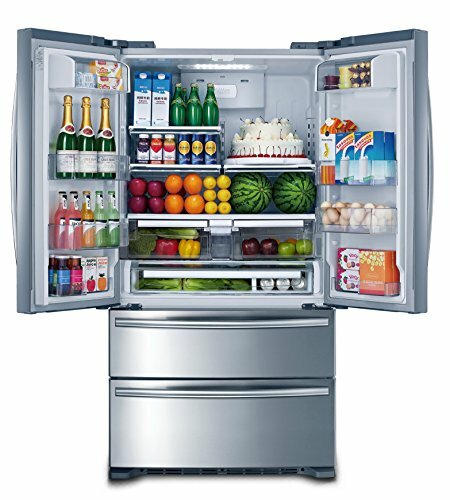 Dual refrigeration systems, quick cool and quick freeze. 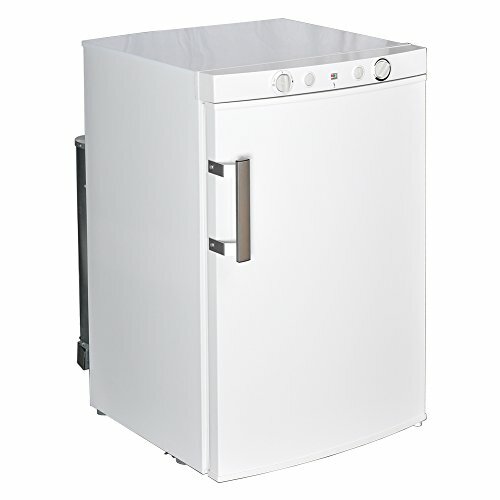 High-efficiency DC inverter compressor enhance the cooling speed that ensures the strong fresh-keeping effect.